Feathers are a key look for bridal in 2019, so why not add some celebrity style inspo to your bridal look. Never one to shy away from the spotlight, singer Rita Ora ensured all eyes were on her in a bodycon, blush feathered Thierry Mugler gown at the Evening Standard Theatre Awards in London at the weekend. 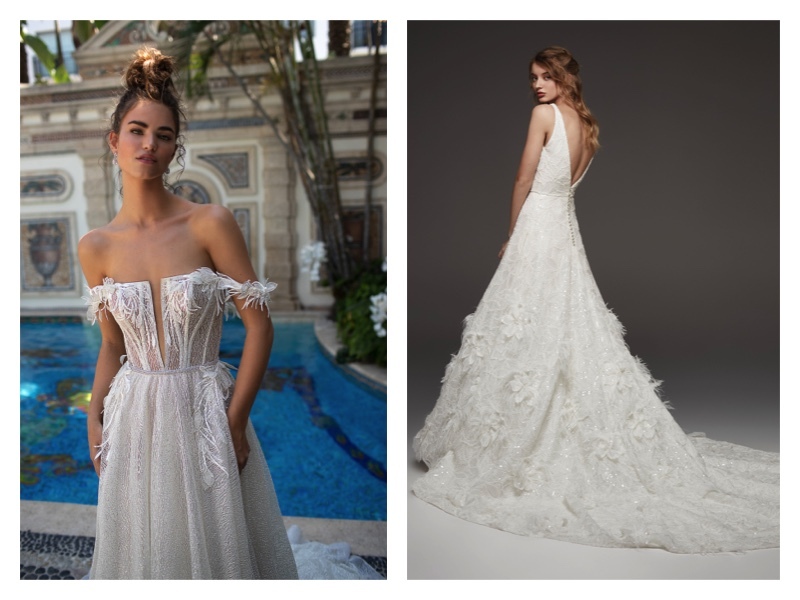 Feathers are a key trend for bridal wear in 2019, so why not make a bold style statement like Rita and make sure all eyes are on you in a chic feather-detailed wedding dress. 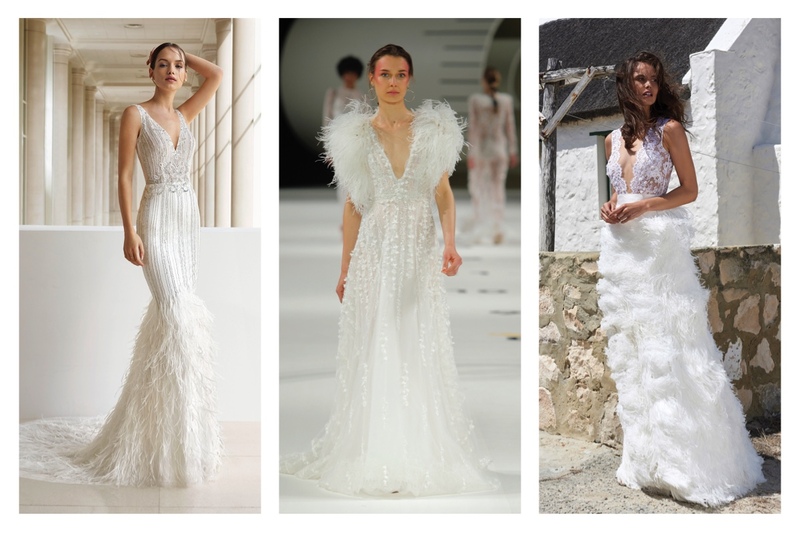 From textured feathered accents, to fully feathered gowns, we absolutely love this on-trend bridal look. Feathers add a bold, modern twist to even the most classic of styles and even use a touch of feather detail can really bring your dresses to life. Also don’t forget to look out for feathered accessories. For example a feathered clutch or capelet could add a feathered touch to your bridal look if you don’t have any on your actual dress. « ‘This is Us’ Star Mandy Moore Is Married!